The first college football national championship was awarded almost 150 years ago, in 1869. That season was eight days long and consisted of exactly two games: Princeton at Rutgers (which Rutgers won), and Rutgers at Princeton (which Princeton won). Later, the Billingsley Report and the National Championship Foundation named Yale the first national champion, while in 1933, college football historian Parke H. Davis concluded that both Rutgers and Yale were co-champions. Since that year, 186 national champions have been named, with some years seeing two or even three teams crowned. In that span, only 44 teams can claim a college football championship. Football was slightly different when Minnesota won its first national title in 1934. The Golden Gophers averaged 325 yards per game that year — 295 of which came on the ground. The Sooners won a trio of titles each under Bud Wilkinson and Barry Switzer. Oklahoma leads all FBS programs with four different 100-win coaches in school history. Ohio State officially formed a football team in 1890, but the Buckeyes wouldn’t win a national championship until 1942. 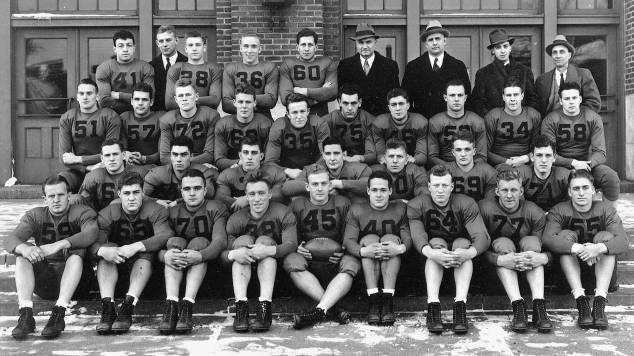 That year, after losing dozens of players who left to fight in World War II, Ohio State went 9-1, its only loss coming against No. 6 Wisconsin. Harvard is approaching the 100th anniversary of its most recent championship, giving it the longest title drought of any team on this list. No USC coach was more successful than John McKay, who in 16 years at the helm, led the Trojans to four national championships between 1960 and 1975. 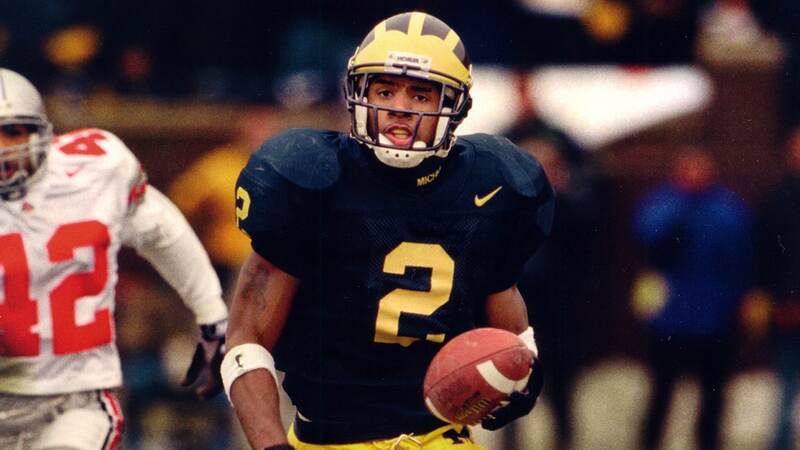 Michigan famously holds the record for the most wins in college football history, so it naturally follows that the Wolverines have a few titles to their name. Surprisingly, they only have two in the poll era (since 1936). Notre Dame’s nine championships in the poll era are the second-most out of all teams. You can thank coach Frank Leahy for four of those, but Leahy also won two titles as a player for the Fighting Irish under another famous coach — Knute Rockne. 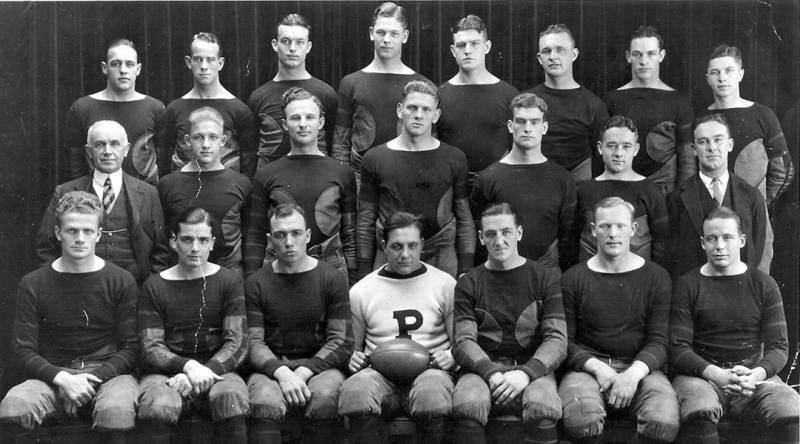 Princeton claims 28 national championships, though only 15 are recognized by the NCAA. None of them came in the poll era, but there’s no denying the Tigers’ ridiculous run in the late 19th century, when they won championships in 11 of 28 years, including four in five years from 1869 to 1873. 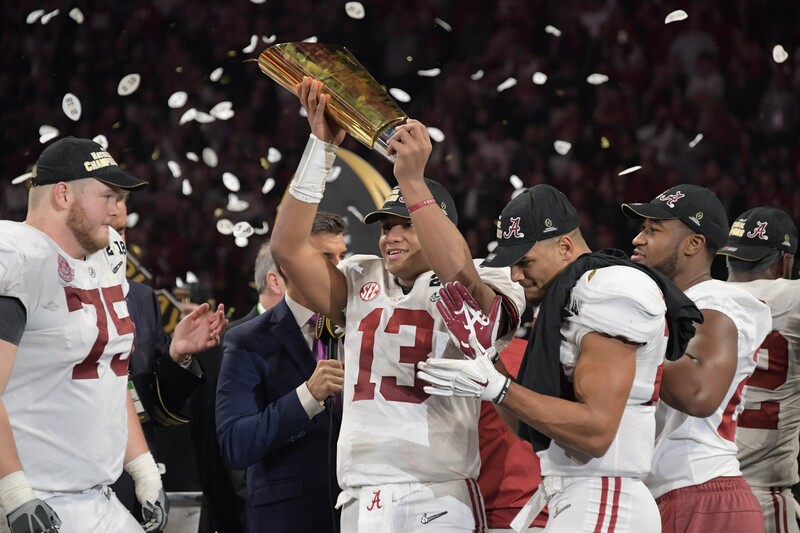 Alabama can claim the most NCAA titles in the poll era, with only three of its 15 coming prior. With the 15th title — a win in the College Football Playoff in 2017, coach Nick Saban tied the legendary Bear Bryant with five championships recognized by the NCAA. That was Saban’s fifth in nine years. 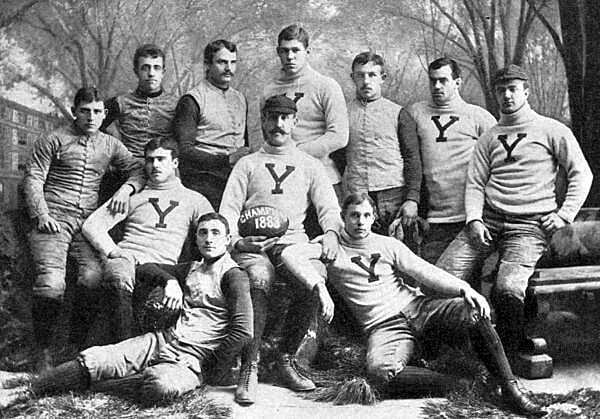 Yale football has one of the most impressive resumes in the sport, with two of the first three Heisman winners, 100 All-Americans, 28 Hall of Fame inductees, and 18 national championships recognized by the NCAA — the most all time. College football national champions from 1869 to 2017.